« A Brand New Box Set From Scott Harris! “Gunfighter: Brock Clemons Grand Adventure Series” Available Now! 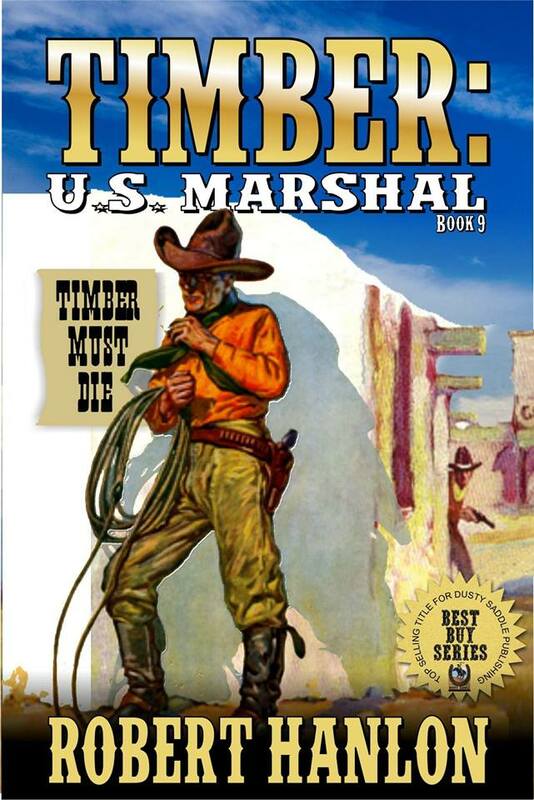 The ninth explosive book in the “Timber: United States Marshal” Western Series! Jake Timber is a tortured man, repaying his debt to society for avenging the brutal murders of his wife and daughter. In his work as a special agent, tasked with ridding the territory of criminals, he takes no prisoners, and gives no mercy. His job is to hunt down wanted men, asking no questions before delivering his own brand of justice through the barrel of a gun. Marshal Jake Timber wasn’t a man who made friends. Plenty of men wanted to do him harm, but there was one above all others. When Romeo Platt hires five of the most ruthless gunslingers he can find to kill Timber, he thought he had a foolproof plan. Little did he realize that Timber, whether through his own skill with a gun or just plain luck, often comes out on top. He wants Timber dead, but is there enough money in the world to hire enough gunslingers to do the job? Grab your copy of this exciting new Western adventure today!